Westland offers over 1.4 million square feet of retail across Los Angeles, Orange County, and the Inland Empire. The Retail Division began in 1980 with the purchase of a laundromat and meat market on Florence Ave, Los Angeles. Today, the division offers units from 2400 square feet to 100,000 square feet ranging from small strip centers and single tenants to larger shopping centers that are supermarket anchored. With a wide variety of inventory and an expert retail team, Westland anticipates a tenant’s needs and guides them to a unit that will attract the right customers. The majority of retail tenants are local small businesses. Westland started as a small family-run company and takes a closer look at first-time small-business applicants with high potential. In working with this underserved market, many tenants have expanded and leased other Westland locations. 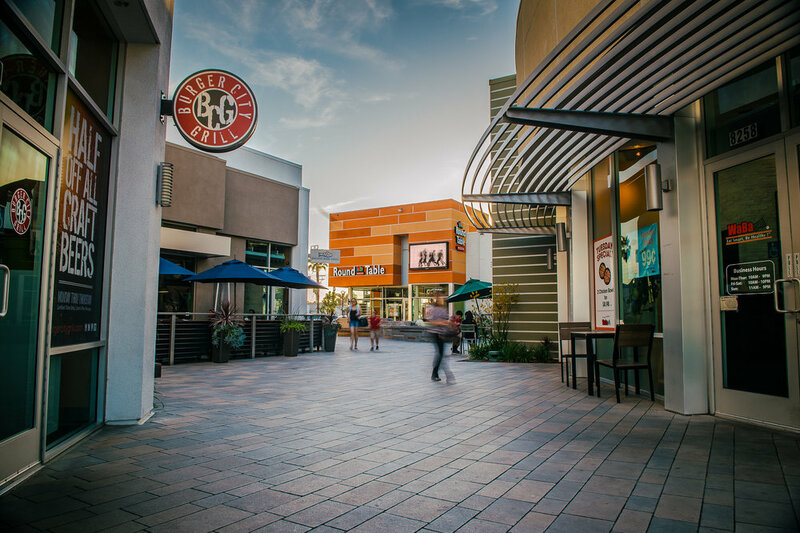 Westland is experienced in developing successful retail space that boosts the local economy, such as the popular Downey Gateway. Westland maintains an optimal retail tenant mix to ensure the property’s continued appeal and help increase tenant revenue streams. When building new retail space, Westland works with local leaders and engages with the community to learn what will best serve them.